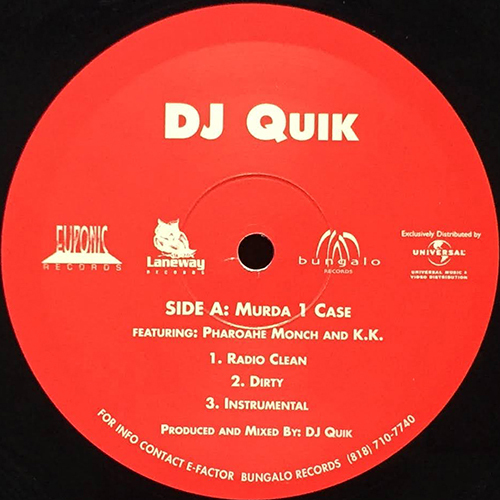 DJ QUIK feat. PHAROAHE MONCH & K.K. GOT IT LIKE THAT (3VER) / F**K A 40 OZ.